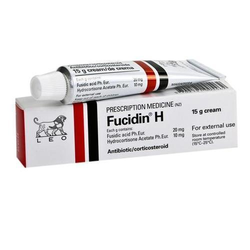 Our range of products include antifungal drugs tablets, chloramphenicol palmitate drop, chlorhexidine gluconate gel, tazobactam sodium injection, klox-d tablets and anti hiv medicines tablets. 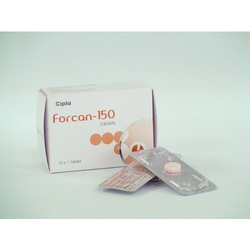 Keeping in mind the diverse requirements of our clients we are involved in providing a wide range of Antifungal Drugs Tablets. 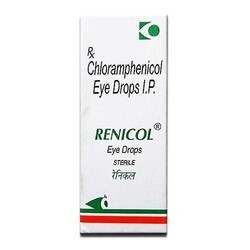 Composition Chloramphenicol Eye Drops I.P. 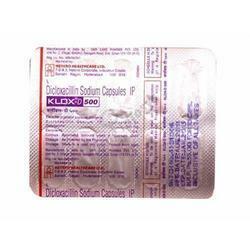 We are offering Chloramphenicol Palmitate Drop to our client. 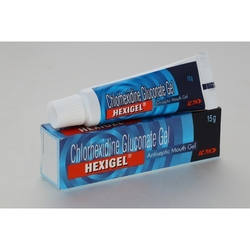 We are offering Chlorhexidine Gluconate Gel to our client. 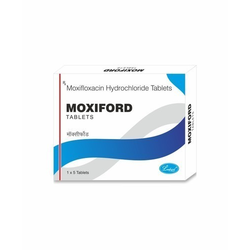 To meet the specific preferences of clients, we have betrothed to offer an assorted range of Klox-D Tablets. 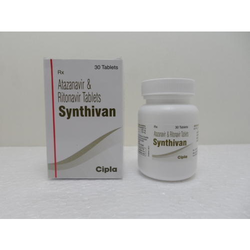 We are offering Anti HIV Medicines Tablets to our client. 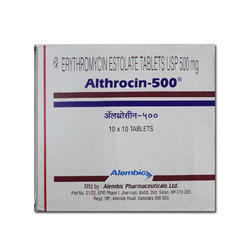 We are offering Antibacterial Tablets to our client. 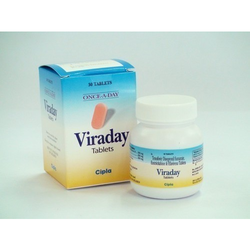 We are offering Antiretroviral Drug to our client. 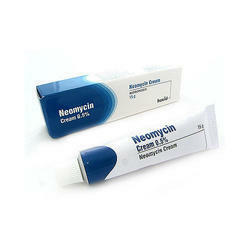 We are offering Fusidic Acid Cream to our client. 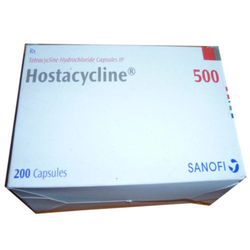 We are offering Tetracycline Hydrochloride Capsules to our client. 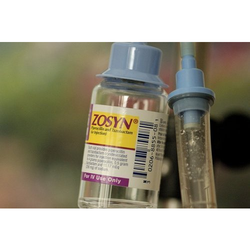 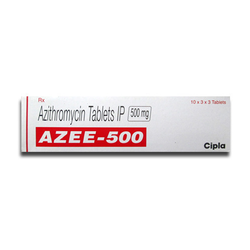 We are offering Azithromycin Dihydrate Tablets to our client. 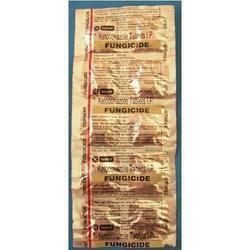 We are offering Anti Infective Tablet to our client. 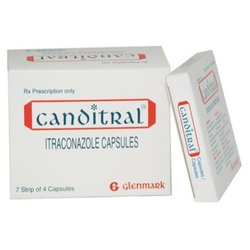 We are offering Itraconazole Medicine Capsules to our client.